Whether you’re visiting southwest Florida or you’re a local entertaining winter visitors J.N. 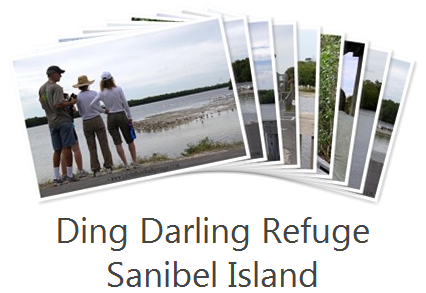 (Ding) Darling National Wildlife Refuge is a park to keep on your list of things to do. You’ll actually be able to check a couple boxes off of your to-do list because you’ll also be out on Sanibel Island and we all know how drawn tourists are to Sanibel. For some reason it took me twenty-eight years to get out there. I always figured that there would school field trip to chaperone but that opportunity never materialized. I decided to choose a random Sunday to shuttle my pooch, Dill, out to the island to check it out. My fingers were crossed that dogs were permitted, which turned out to be the case as long as they’re on lead or in the car. 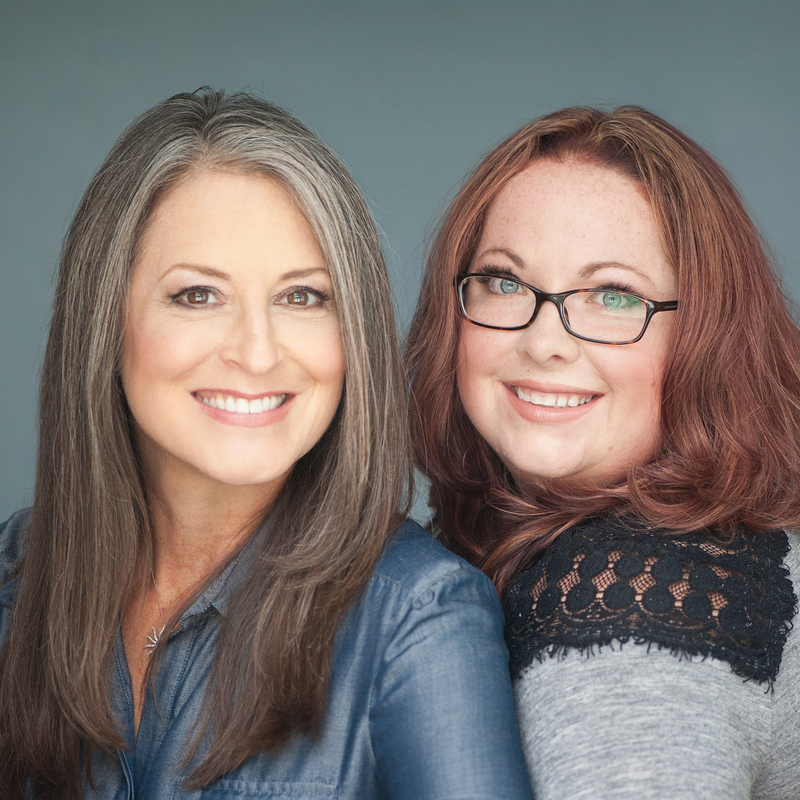 Ding Darling is a flexible park that fits everybody and every family. If you find yourself entertaining folks with mobility issues or those with small children or infants, everyone can easily get around to the sights without even leaving the car. You can do as much or as little as you choose at this park. There is an excellent visitor center with friendly, helpful staff that can help you decide what to do. You can drive your own car along wildlife drive or opt for a shuttle tram tour with a guide who explains the flora and fauna along the way. On my expedition I chose to pick up a few brochures and a map at the visitors center and do my own thing which was to cruise wildlife drive. It’s recently been resurfaced so it’s about four miles of smooth one-way driving through the refuge and mangrove estuaries. When you see something interesting you just pull to the right and hop out to get a closer look. Along the drive there are even some placards with QR codes to get more information via smart phone. We parked a few times and walked a few short trails just to stretch our legs. Along the way there is a great observation deck. It’s a two story structure with both stairs and a ramp so that visitors can literally get a bird’s eye view of the area. It even has built in binocular stands so you really watch the birds resting on sandbars in the bay. 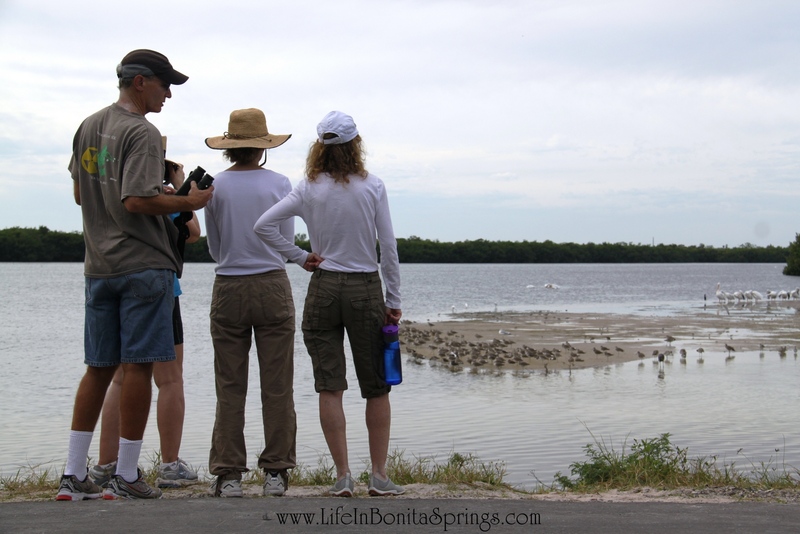 On my tour I was able to see flocks of different birds including Rosie Spoonbills and White Pelicans plus dozens of other types of water fowl like ducks, herons and storks. You’ll enjoy it even if you’re not into bird watching as they’ve placed pictures of the birds with the name of their species and other details so you can learn more. One last thing, don’t forget that you’re also crossing a toll bridge so you’ll need a couple of extra bucks and to allow plenty of extra time to get onto and off of the island especially during winter months. It’s a popular place and it operates on “island time”.